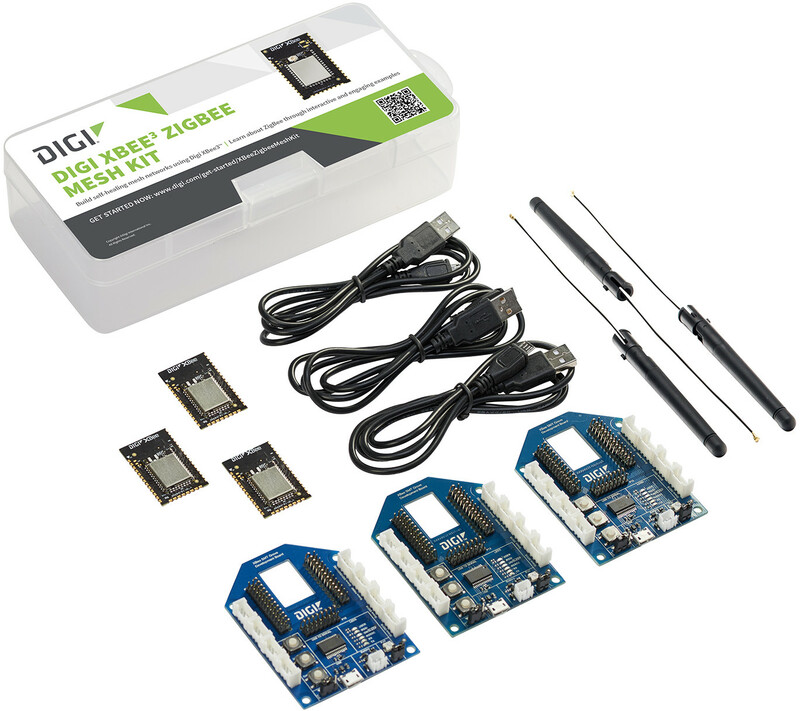 Digi International has just announced the Digi XBee3 series of RF modules and cellular IoT modules. 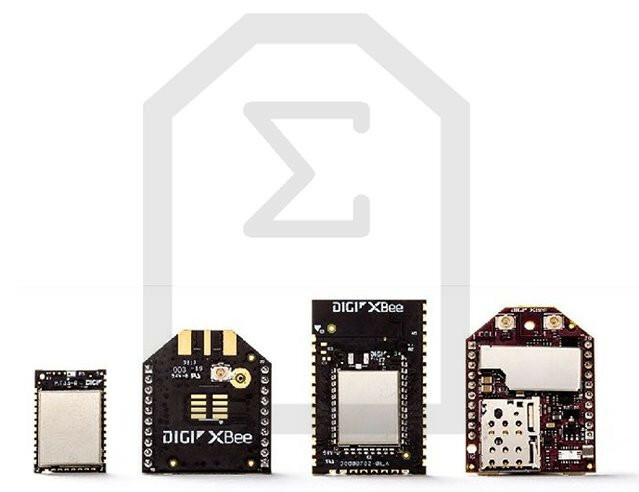 The modules will be available in the existing Digi XBee SMT amd through-hole form factor, as well as a new micro form factor (19×13 mm) that’s about a third of the size of the original XBee RF module. The RF modules will first come with ZigBee 3.0 and IEEE 802.15 support, but Bluetooth LE will be available through a firmware update later on, and WiFi and DigiMesh version will be brought to markets too. The first cellular module supports LTE Cat.1, but the company will eventually launch NB-IoT and eMTC (LTE Cat M) versions for Europe and the US respectively. Those modules, and corresponding development kits are certified for the US, Canada, and Europe. Verizon Bands: 4 and 13, and AT&T Bands: 2, 4, and 12. 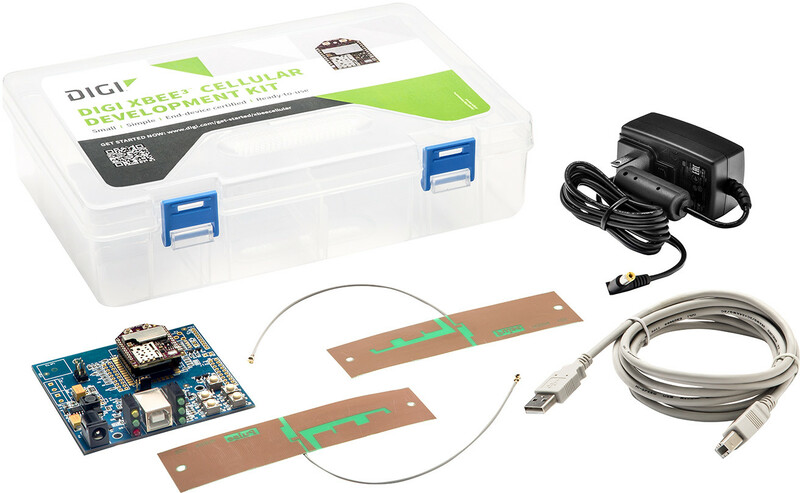 More information is available about the modules and development kit on XBee product page. However, you won’t easily find any pricing information on their website, so instead I had to do a web search about the part numbers to find out XB3-24Z8CM-J micro Xbee Zigbee 3.0 module is sold for $14.70, the XBee3 Zigbee Mesh development kit (XK3-Z8S-WZM) for $99, Digi XBee3 Cellular Smart Modem, LTE CAT 1 (XB3-C-A1-UT-001) for $99 as well, and the corresponding AT&T development kit (XK3-C-A1-UT-U) for $199.